Traveling insurance offers protection of your travel investment in case you have to cancel for covered reasons. It provides protection of your property when you are away from home. Home insurance usually does not cover losses when you travel. 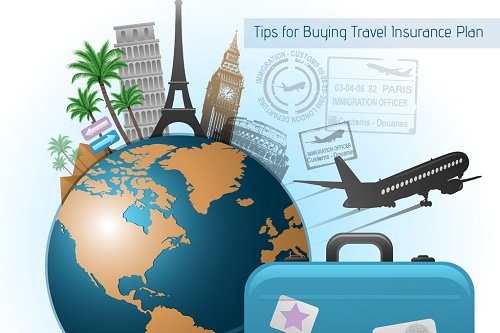 Think of traveling insurance as medical cover in case you get sick on the road. We will review cancellation benefits and medical benefits in more detail as they are often the most interesting. 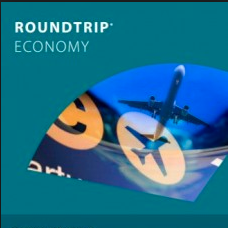 Our trips, whether at home or abroad, can be expensive. 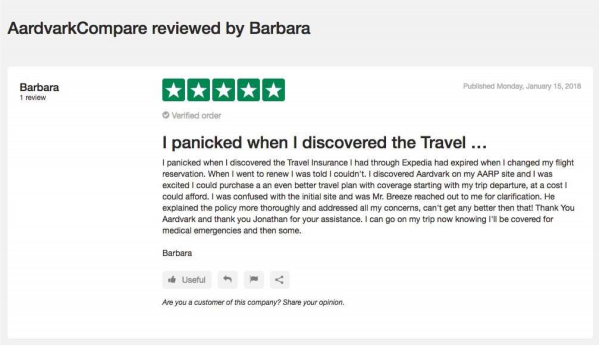 If we have to cancel, travel insurance can guarantee a refund. The cover you will get with each travel insurance policy will cover you for ‘Tragic Events’. You should receive 100% of your costs with this cancellation cover. These events that are covered happen infrequently. Many of us would like to have more advanced cancellation cover. Imagine if your boss cancels your vacation. Regular cancellation benefit is not going to help. Cancel for Work Cover is what we need. There are also circumstances when we simply just need, or want, to cancel. The wedding gets cancelled, or the reunion is postponed, for example. Then, Cancel for Any Reason cover really comes to help us. Although we all tend to have medical cover at home, it often does not help us when traveling. Within the United States, it can be difficult to use our health benefits out-of-state. Even if we can, there tend to be restrictions or higher than normal co-pays. Many of us travel abroad. As a general rule, our home health insurance does not work abroad. Without adequate travel medical insurance in place we put ourselves at great financial risk in the event of an expensive hospitalization. This is all magnified when we look at an intercontinental medical evacuation. There is no way that any rational person wants to pay that type of bill. When we travel we wish to see at least $100k in medical cover and $250k in evacuation cover. 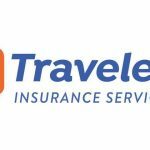 Traveling Insurance – Why Compare? Each insurance carrier has its own set of insurance products, which have their own pricing. 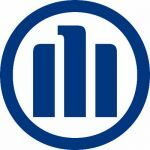 At Aardvark we typically like to compare around 30 different insurance plans for our customers. Most of these plans can be divided into Silver, Gold or Platinum types of cover. Silver is basic, Gold is normal, Platinum has more cover. Platinum would tend to incorporate Cancel for Work and Cancel for Any Reason benefits. All of these are great plans, and have very similar levels of cover. Personally, we would always choose the least expensive. 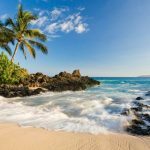 What is Traveling Insurance – Do Comparison Sites Charge More? 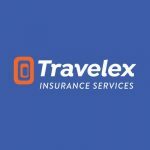 What is trip insurance? It’s relatively inexpensive cover in the event that something goes wrong before or during a trip.